When your father is Rúnar Kristinsson, the captain of the national team and record cap holder, it is only natural for you to want to follow in his footsteps. However, if you were to bump into Alex Rúnarsson on the streets of Dijon walking his little French bulldog “Stella”, it would quickly become apparent that he is not your average footballer. To those who know him, he’s a humble and down-to-earth person who is keen to give young people the opportunity to achieve their goals. As a child, Alex spent his weekends watching his dad play in front of thousands, moving around Europe from Sweden to Norway before settling in Belgium. “In my sub-conscience it prepared me very well for the life as a professional myself,” said Alex. However, his footballing career may have turned out very differently had it not been for one (un)fortunate incident. In fourth grade he was rushed to the hospital with stomach pains and by the time the doctors examined him, his appendix had burst. Luckily, they caught it just in time but Alex was hospitalised for some time after and, worse still, he had to take five months off from doing what he loved most — playing football. Alex, however, was determined to return to training as soon as possible but didn’t have the strength to run up and down the pitch as he did prior to his surgery. There was only one option. He would have to go in goal. Little did he know at that time that once he had put the gloves on, he would never take them off. He had found his home between the sticks and went on to represent his country at every age group before clubs abroad started registering their interest in the young keeper. 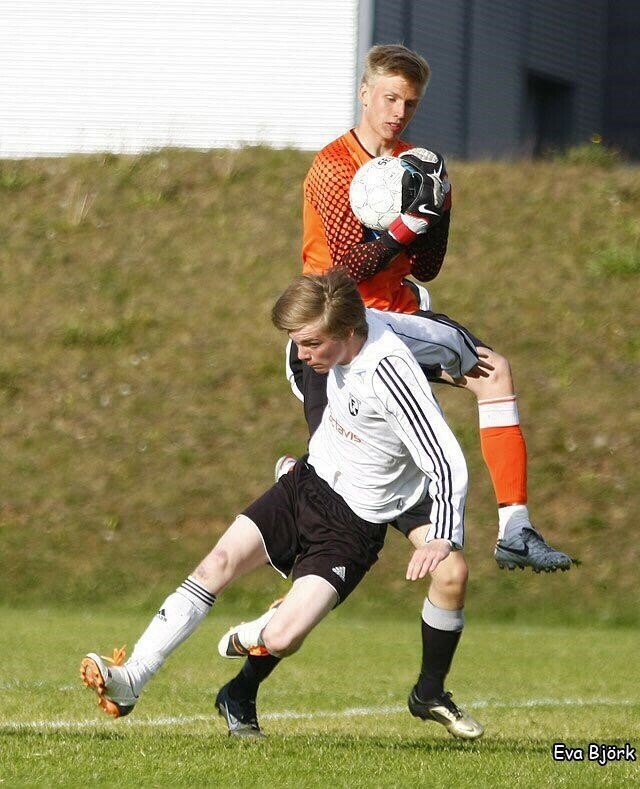 Eventually, Danish Superliga side FC Nordsjælland came calling and the 18-year-old keeper left Reykjavik for the town of Farum, 20 kilometres north of Copenhagen. FC Nordsjælland, which last summer became the first club to the Common Goal pledge, is more of a family than a club. It does not just want to develop exceptional players, but exceptional human beings too who give back to the community — something Alex was already very familiar with. Throughout his childhood his parents always stressed the importance of helping others, especially those less fortunate. “I remember so many moments in my life where my mum and dad were helping people around them, even if it was just small things,” explained Alex. So when club chairman Tom Vernon first told him about the Common Goal movement, Alex needed no convincing. When he called his parents to gauge their opinion about joining, they were unequivocal in their response: “you’re doing this.” He joined the Common Goal team in November 2017 and when it came to deciding which region he wanted his pledge to be used, for Alex there was only one option: South Africa. Three years before Alex had travelled to South Africa to spend Christmas there with his family. 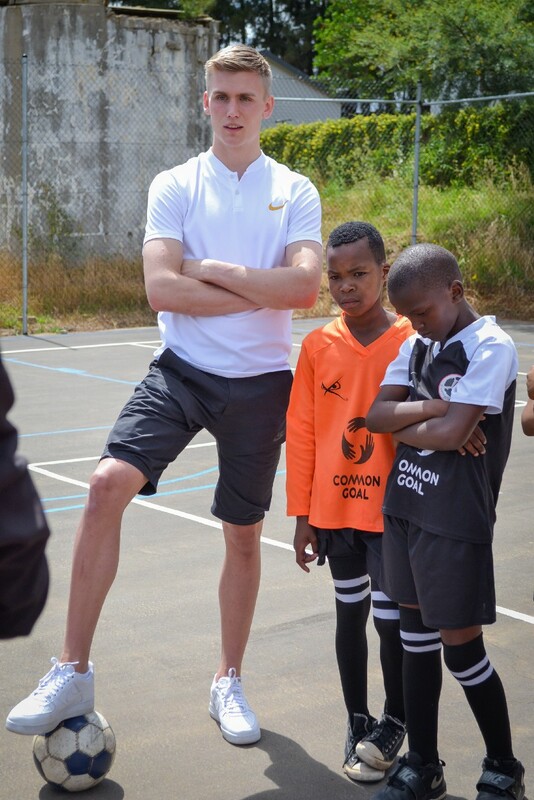 On the trip, his father and uncle brought football shirts along with them to hand out to some kids at a local football academy and Alex decided to tag along. It gave him the opportunity to get to know some of the local people and it is fair to say they made quite an impression on Alex: “there’s never been a place that caught my mind as much as South Africa. 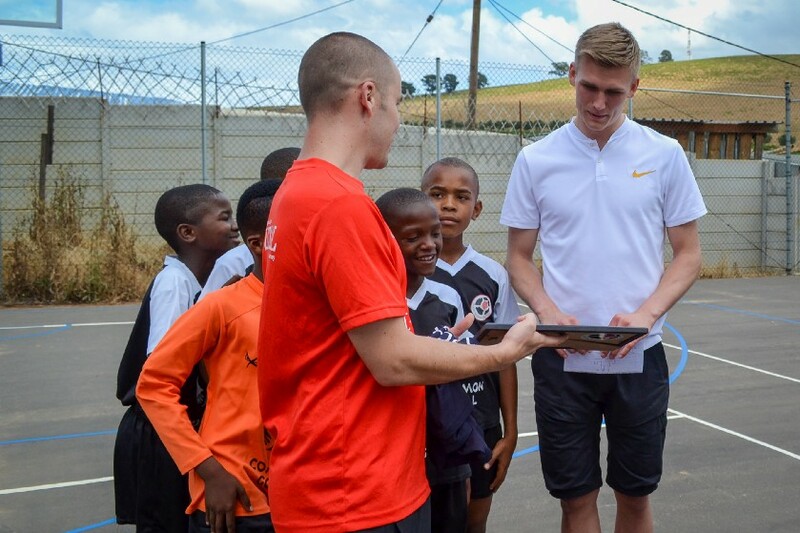 I felt a connection with the place and the people there.” So when Alex requested to team up with a football4good organisation based in South Africa, the Common Goal team was happy to oblige marking the start of a lasting relationship between Alex and training4changeS. Young people in Stellenbosch, South Africa face huge challenges from unemployment and HIV/AIDS to recruitment into gangs, gun violence and racial injustice. Training4changeS, however, seeks to combat these problems through the medium of football. They engage young people and equip them with the tools and values to become changemakers in their communities. By mentoring the young people, promoting social inclusion and supporting their education, the organisation aims to fuel socioeconomic development from the bottom up. Having supported the organisation for over a year, Alex was keen to see first-hand the work the organisation does. So, when the chance came up to visit training4changeS while on holiday with his family for six days in South Africa, Alex was in. 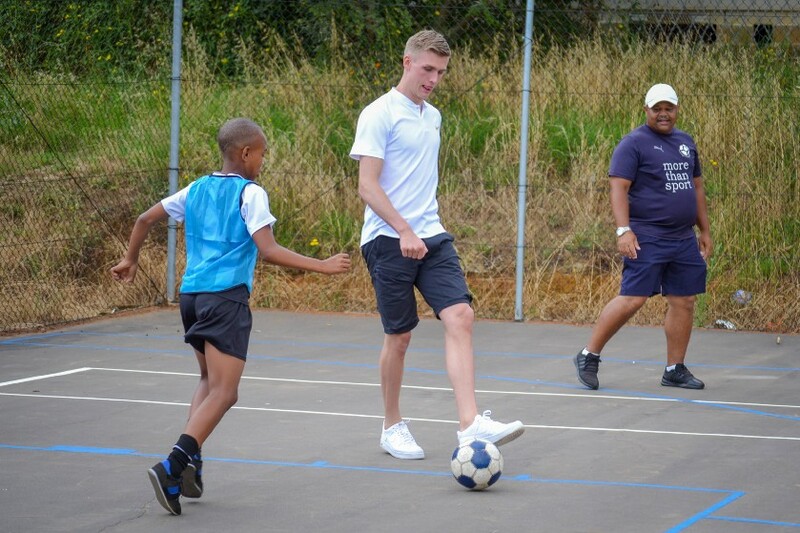 And it proved to be a wonderful Christmas present for the kids in Stellenbosch as Alex spent the day with the organisation bringing his and their involvement with Common Goal to life. His visit to training4changeS was a wonderful way to end a very successful 2018 for Alex. In the summer he left FC Nordsjælland with a heavy heart for Ligue 1 side FC Dijon. However, he felt ready to take on the next challenge in his career and make the step up to a top European league. In Dijon he has settled in quickly establishing himself as their first-choice goalkeeper. However, the sporting highlight of his year was certainly Iceland’s first ever appearance at the FIFA World Cup. “The first game against Argentina was like a dream, I felt like I was inside a Harry Potter movie, it was surreal, a memory I will have forever. I remember every small thing about the game. I get goosebumps now just talking about it,” explained Alex. 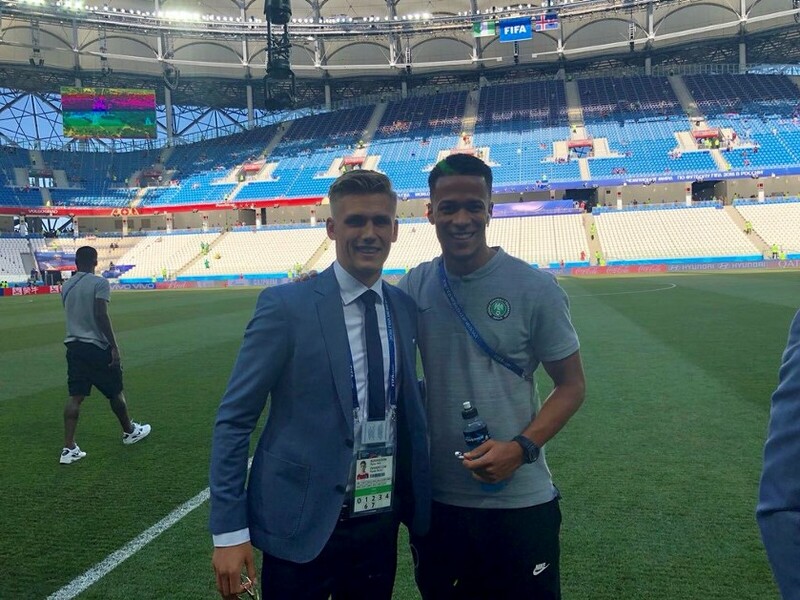 His time in Russia also gave him the chance to get to know some of his fellow professionals including Nigerian defender and Common Goal player William Troost-Ekong. Despite being his opponent for the day as Nigeria took on Iceland, they were always teammates at the biggest club in the world — the Common Goal team. 2018 has been a landmark year for Alex Rúnarsson — travelling to the World Cup, moving to FC Dijon and, last but not least, adding a new member to the family in Stella, his little French Bulldog. Looking ahead he may still have some way to go before he overtakes his father’s appearance record but as part of the Common Goal movement, he is already creating impact both on and off the pitch. 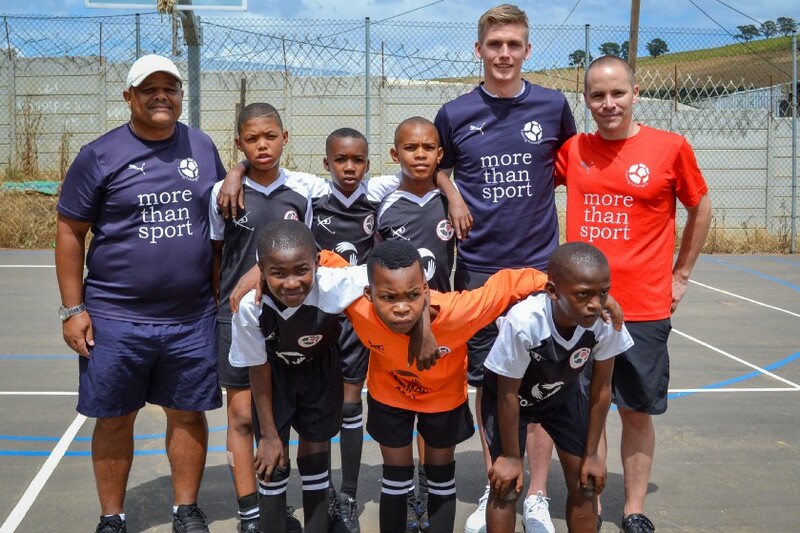 Common Goal is uniting the football community in tackling the greatest social challenges of our time. And we can use your help. Join the team at www.common-goal.org.